We have a final name for Orchard Lane Homes II, and it is called CAMBRIDGE HEIGHTS, located in Malagamot, Panacan, Davao City.. But as of this time we are still waiting for the necessary permit so that we can start the preselling soon.. We cannot give you the definite date because it will depend on the released of the permit, but our marketing head said that before March 2013 or within this month (Feb. 2013) we can start our preselling, but then it is still tentative..
As of now, we already have the perspective picture of the house, the specification, and likewise the subdivision plan.. But we are advised not to post the picture for legal purpose.. Sample house sa first project nila sa may Los Amigos. → Located in Malagamot, Panacan, Davao City. And it will open its pre-selling this first quarter of 2013. 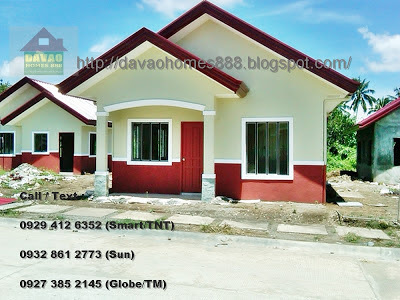 We will inform you for our final announcement thru call or text if you are interested to acquire a property in this subdivision. 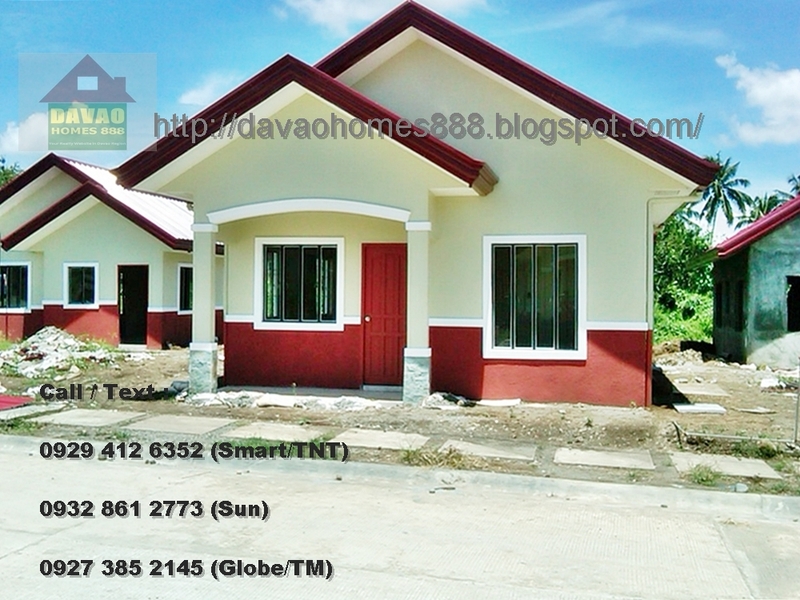 Please prepare your reservation fee if you would like to avail the prime lot, corner lot and lot facing the sunrise. Text/Call us, give us your complete name, e-mail, and contact number. This upcoming subdivision is safe from flooding or baha, because this is elevated area and there's no river within the vicinity of this property. All data posted here are merely rough estimation and it has nothing to do with the developer. And it is subject to change without prior notice if the final announcement will come out. Pls. call/text us and check my contact details above. And it is subject to change without prior notice if the final announcement will came out.